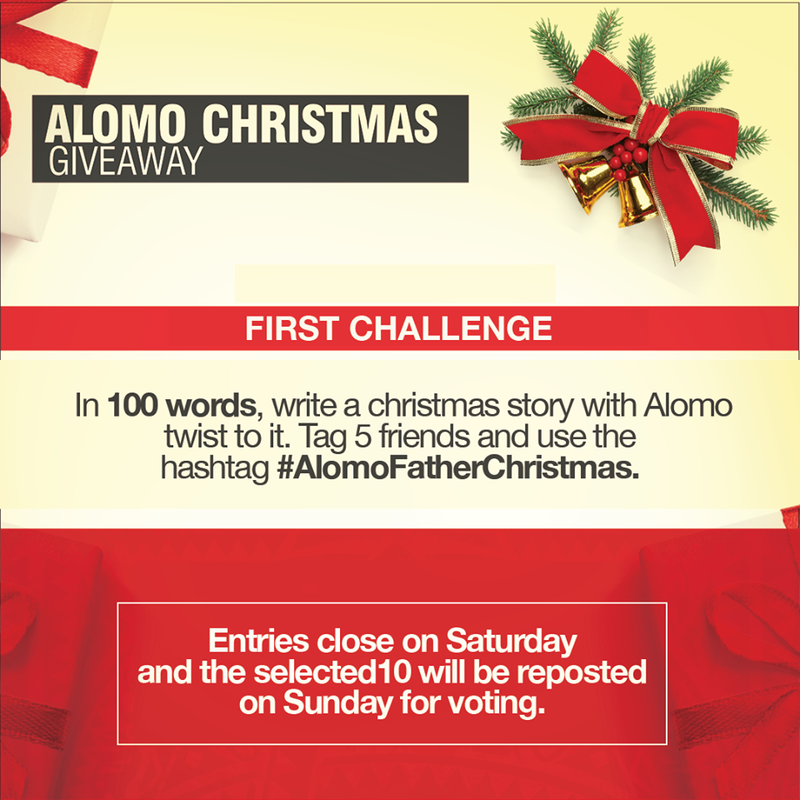 Alomo Christmas Giveaway is finally here! In 100 words, write a Christmas story with an Alomo twist to it. Tag 5 friends and use the hashtag #AlomoFatherChristmas. Entries close on Saturday and the selected 10 will be reposted on Sunday for voting. We will post another competition on Twitter, and on Instagram (@alomonation). You must be following on the platforms.